Buying a home can be a daunting experience, but it doesn’t have to be. 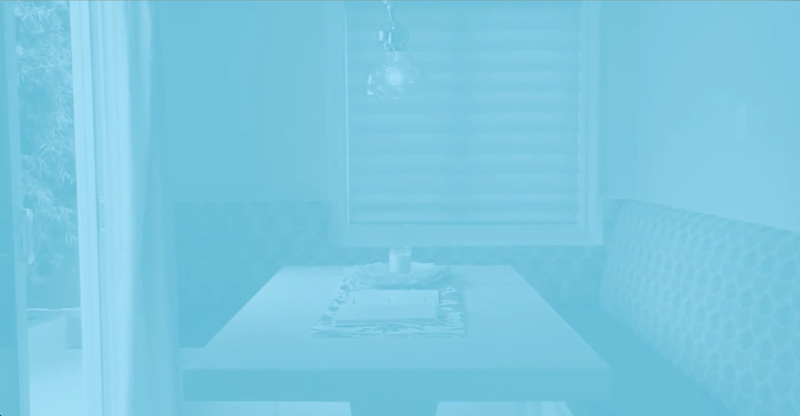 Buying a home through the auction process, let alone buying a home period, may scare you a bit. At Harcourts Auctions, we are committed to providing you with as much information as possible to ensure you are comfortable every step of the way. You might be wondering, "why auction?" There are many reasons to choose auctions as opposed to traditional real estate. First, you know the closing date beforehand. Also, the purchase agreement signed at auction is exclusive of contingencies. Once it's signed, is binding. As a buyer, you can submit offers on an auction property before auction day. In other words, if you submit an offer that's attractive to a seller, the seller may accept your offer prior to the auction. By taking a property to auction, the seller is putting a date on the sale of the property; therefore, buyers can have complete confidence knowing the seller is committed. At auction, you call bids in a transparent environment where you can see all offers in real time. Auctions create an open arena that eliminates the uncertainty of a long negotiation period. You see exactly how much money it will take to be the highest bid instead of wondering why your offer wasn’t accepted. If other bidders surpass the amount you're willing to pay, you're under no obligation to keep bidding. Buyers who bid at auction are doing so on an “as is" sale not subject to any contingencies. Because of this, bidders may find they actually have less competition for the purchase of the property than if they seek to purchase via the traditional method. Some buyers aren't prepared to complete their due diligence or are unable to purchase without the inclusion of a finance contingency. Bidders determine the purchase price representing true market value through competitive bidding. When you're bidding, you can see what others are bidding and tailor your bid accordingly. As a potential buyer, you take part in a fair competition and are on the same terms as all other registered bidders. You know the closing date in advance. You know that you’re bidding with no contingencies. You know your competition, and you know exactly what other potential buyers are willing to offer. Buyers receive and have access to comprehensive information and disclosures on the property via a property information package. All reports and disclosures---traditionally completed by the buyer in escrow, have been completed in advance by the seller. If you have any questions about buying we invite you to reach out. Before the property goes live on the market for auction, we work together to set the bidding start amount, deposit amount and close time. Be sure you pay attention to the calendar, so you’re fully aware of the schedule for the entire process. We make it our mission to ensure your property sells by taking care of the following details. Familiarize yourself with the Terms and Conditions of sale before you bid. Terms and Conditions vary slightly for each property. Make sure the property is right for you. Get to know it. Drive through the neighborhood at different times of day. 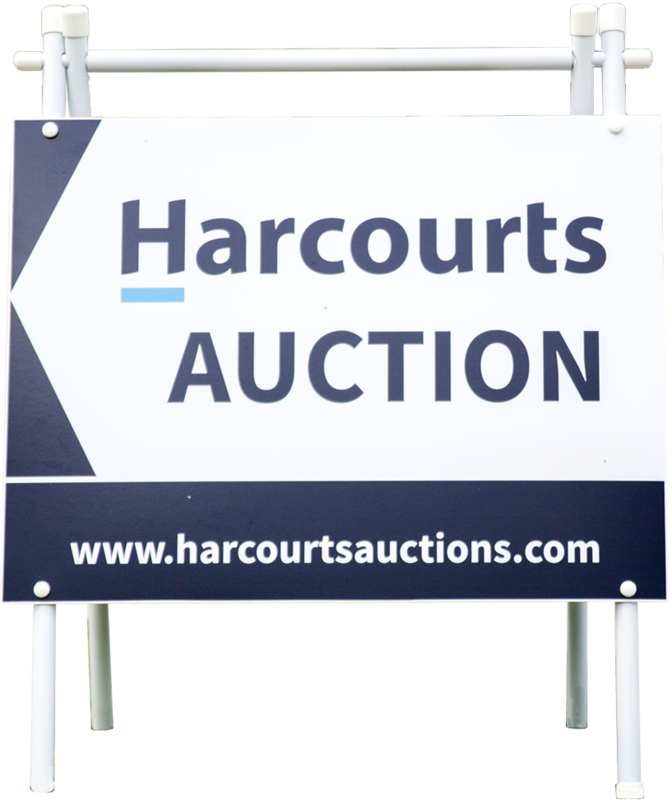 Your Harcourts Auction agent will hold open houses throughout the campaign. These are perfect opportunities for you to visit and receive all the information you need. Standard auction Terms of Sale are not subject to any contingencies, and are sold on an “as is” basis. Harcourts Auctions will make comprehensive property information and disclosures available; however, you’re required to complete your own due diligence and be able to close escrow within 30 days after the auction. Deposit terms vary from property to property; therefore, see the auction terms and conditions, as the deposit will often be required to be paid on the day of the auction or before. Most importantly, don’t forget to register. You can obtain all paperwork from the listing agent prior to auction. You can even register someone else to bid on your behalf if you aren’t able to make it to auction day. Normally registration must be completed and submitted before close of business, the business day prior to auction day. Upon arrival and confirmation of your registration, you’ll be handed a bidding paddle. This helps the auctioneer clearly identify you in the crowd. Before the auction starts, the auctioneer will give everyone plenty of warning and clearly explain where the auction will take place. Make sure you stand in a clear area where you feel comfortable and can sufficiently hear the auctioneer. Don’t forget to stand where the auctioneer can see you. When you’re ready to make a bid, remember to hold your bidder paddle number high and call out your bid in a loud and clear voice. You can call out an exact amount. For example, you can call out “$570,000” or indicate the amount you want to increase the previous bid by. For example, you can say. “Another $20,000.” If the auctioneer calls the incorrect amount or misinterprets your bid, call out immediately. Correct the auctioneer and clarify your bid. The auctioneer can reject any bid or suggest another amount. Don’t be disheartened by this. The auctioneer is present to facilitate the sale of the property. It is their responsibility to maintain structure and momentum and achieve the best outcome. We can’t guarantee a result. However, we can guarantee the auction process will reveal your property’s true market value. Appraisers and other agents giving you an opinion of price means nothing. Sometimes auction properties do not sell before auction or on auction day. This does not mean your property or the process has failed. Instead, it means you will have a number of showings throughout the campaign, which will allow you to gauge market feedback and where buyers believe your property is valued. The wonderful thing about auction is that is hasn’t done any damage to the reputation of your property either because you haven’t advertised your list price. If your property doesn’t sell on auction day, don’t worry. There are a number of options available. Often, if several buyers are still interested, we will continue negotiations. Otherwise, after considering market feedback, we can list a competitive price to see a successful sale ASAP. Remember that just because auction day has passed, that doesn’t mean the process has finished and we stop working. Our job is to sell your property. We continue to work closely and strategically with your listing agent until we do so.